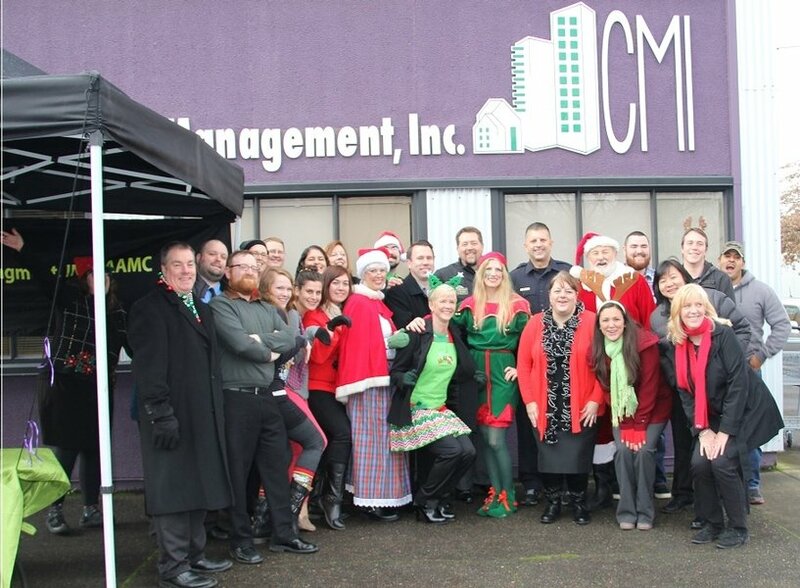 Thank you to COMMUNITY MANAGEMENT, INC. for their tremendous support! We are so grateful for all you do to support our mission year round. COMMUNITY MANAGEMENT, INC hosts one of our largest single-day food-raising events of the year. The 2018 annual food drive will take place on Friday, December 7th. 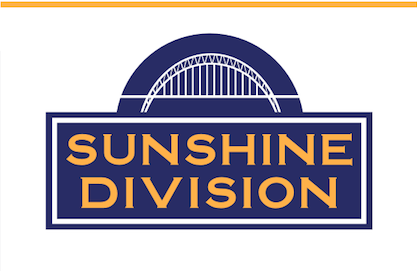 CMI is encouraging Sunshine Division supporters to come out and drop off nonperishable food at their 2105 SE 9th, Portland, OR location any time between 9:30 A.M. and Noon. Over the past few years, in partnership with their vendors, clients, staff, and the public, they were able to gather more than 10,000 pounds of food and more than $6,000 in cash donations in one day!